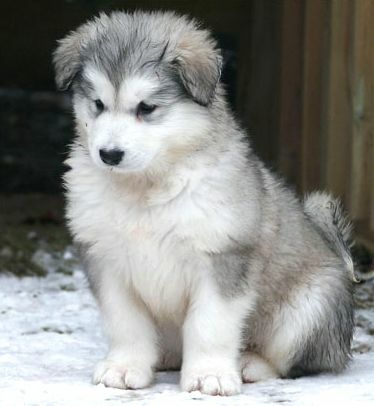 I want one of these, please. I brought me some.. Tea, Earl Grey. Hot. 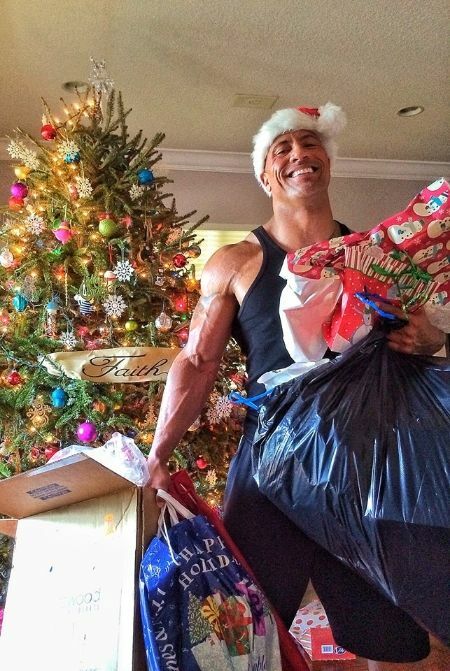 I hope you all have a great holiday! I really love this series of videos a lot. I was pleasantly surprised by the first one...so am looking forward to seeing this as well. 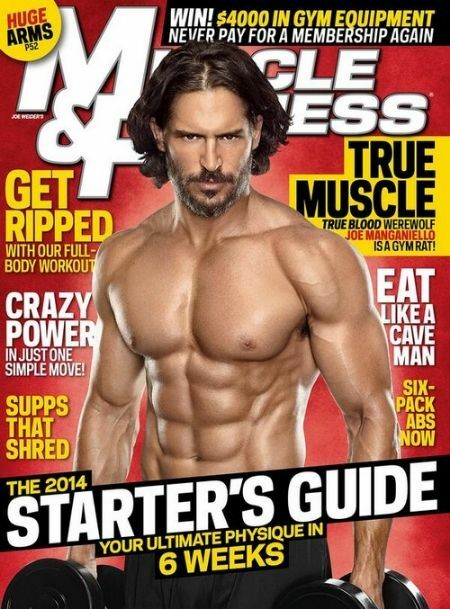 Joe Manganiello really should workout at least a little bit before agreeing to do any magazine covers in the future. It's almost embarrassing how out of shape he is. Actor Peter O'Toole died peacefully Saturday in a hospital, his agent Steve Kenis said Sunday. He was 81. 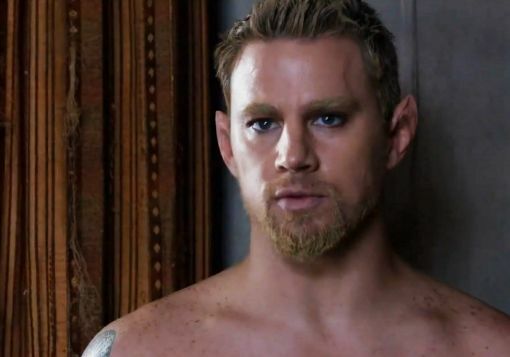 O'Toole's first major film role in the title role of T.E. 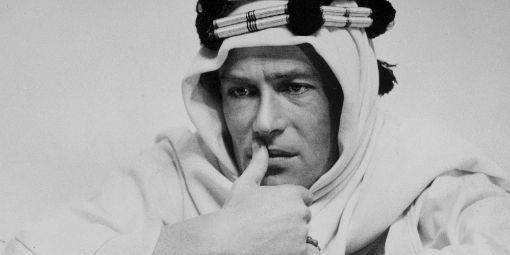 Lawrence in "Lawrence of Arabia" in 1962 was "absolute genius," British film critic Richard Fitzwilliams told CNN. 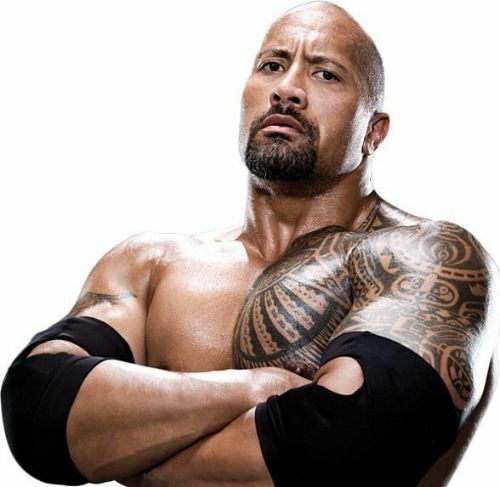 It earned him the first of eight Academy Award nominations and propelled him to world stardom. O'Toole was presented an honorary Oscar by Meryl Streep during the 2003 Academy Awards. The engraving on the gold statuette reads: "Whose remarkable talents have provided cinema history with some of its most memorable characters." British boxer Amir Khan posted a quick selfie on Instagram today. Hopefully Mothra and the two tiny singing ladies will appear too. 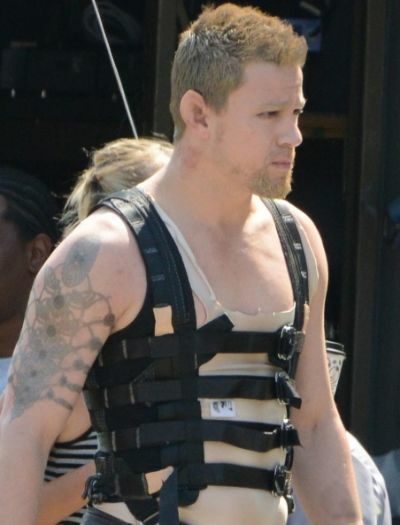 Channing seems to be rockin' the elf ears and a fresh up-do...so there's that. I'd call them more "crazy", than awesome...but these folks really do some pretty amazing stunts. I remember Katherine Hepburn having a similar video when she released her biography. 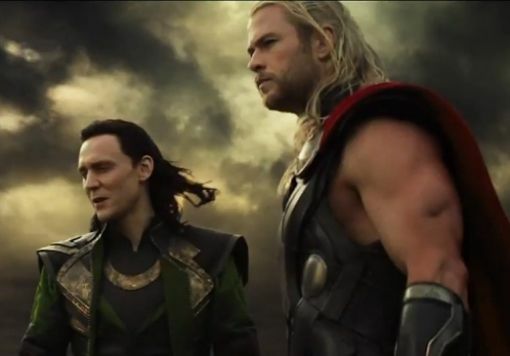 Looks like the last one, but with different villains. I'll probably still see it anyway. Warner Bros. has announced this morning that Gal Gadot, most well known for appearing in the "Fast and Furious" films, has landed the role of Wonder Woman/Diane Prince in Zack Snyder's upcoming Batman vs. Superman film. In a statement, Zack Snyder stated: "Wonder Woman is arguably one of the most powerful female characters of all time and a fan favorite in the DC Universe. Not only is Gal an amazing actress, but she also has that magical quality that makes her perfect for the role. We look forward to audiences discovering Gal in the first feature film incarnation of this beloved character." 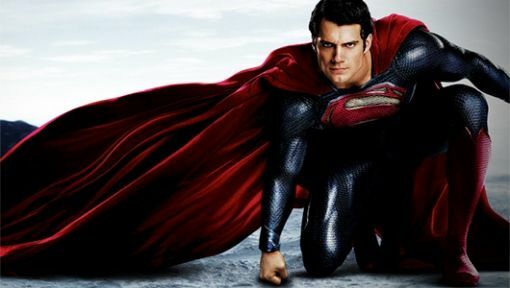 Batman vs. Superman will feature the return of Henry Cavill as Superman, facing off against Ben Affleck as Bruce Wayne/Batman. Also starring Amy Adams, Diane Lane and Laurence Fishburne, the Zack Snyder-directed Batman vs. Superman hits theaters on July 17, 2015. I think this indicates that Warner Bros. is FINALLY gearing up for a Justice League movie at some point soon. 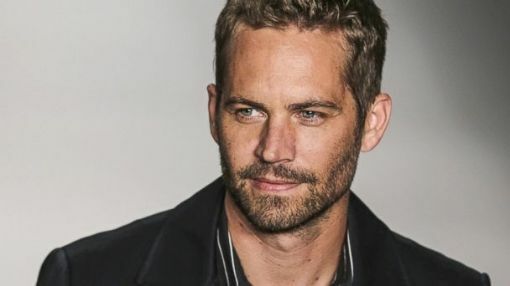 Actor Paul Walker, who shot to fame as star of the high-octane street racing franchise "Fast & Furious," died in a fiery car crash in Southern California on Saturday. 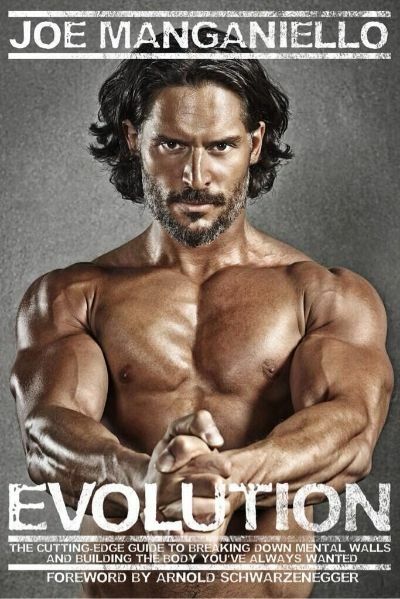 He was 40. Walker was in the passenger seat of a 2005 Porsche Carrera GT, driven by a racing team partner, that slammed into a light pole and burst into flames in an office park in the community of Valencia in Santa Clarita, about 30 miles north of Hollywood. Such a shock and for someone so young...even more distressing. 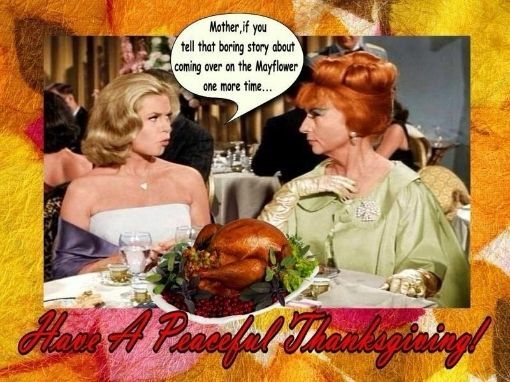 I am off to see the family for a few days, so I hope you all have a great Thanksgiving weekend!! Star Trek's George Takei has a signature scent now available for pre-order,..
George Takei, famous for his role as Sulu on "Star Trek", as well as his more recent role as an Internet-conquering social-media star, has joined the ranks of Bruce Willis and One Direction by offering his own branded perfume. 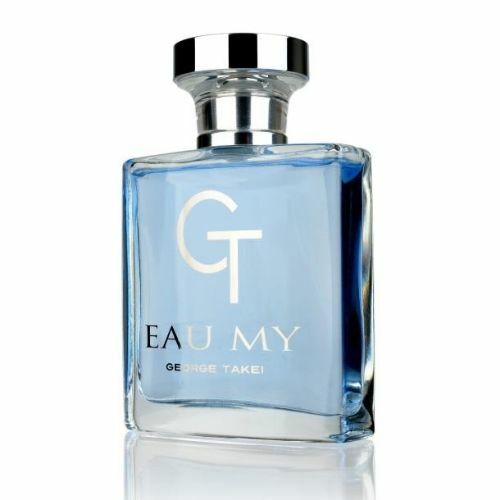 The spray-on cologne is dubbed "Eau My," a punny reference to his catchphrase, "Oh myyyyy." Takei teased fans, asking them to guess the name of the new fragrance. 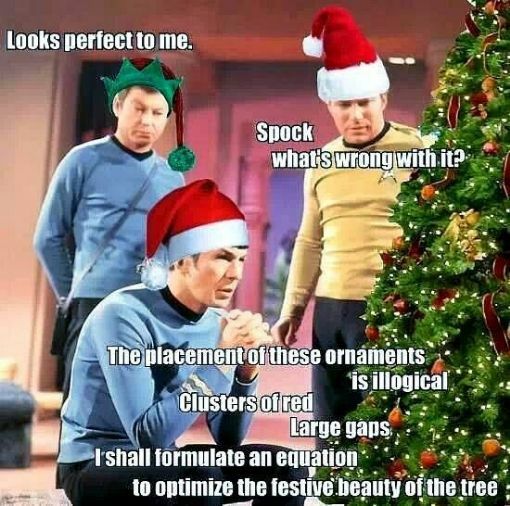 His Facebook followers offered up some real gems, including "Old Space," "Takei Me Now," and "Red Shirt." The cologne is described as having the following laundry list of smells: mandarin zest, Italian bergamot, fresh ozone, night-blooming jasmine, white freesia petals, sensual woods, crystallized amber, soft skin musk, and vetiver. I think it's hilarious and I hope he makes millions from it. 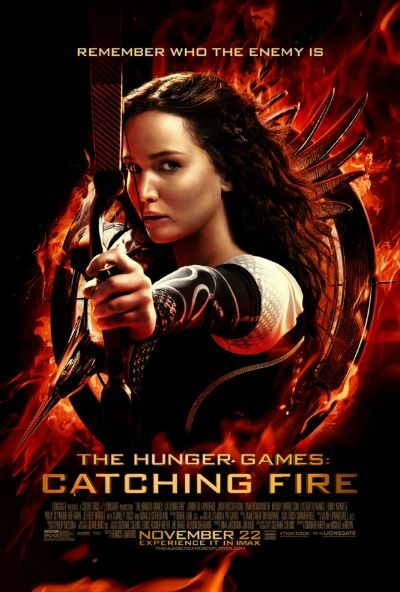 The Hunger Games: Catching Fire has a global opening weekend gross of $307.7 in 65 territories. 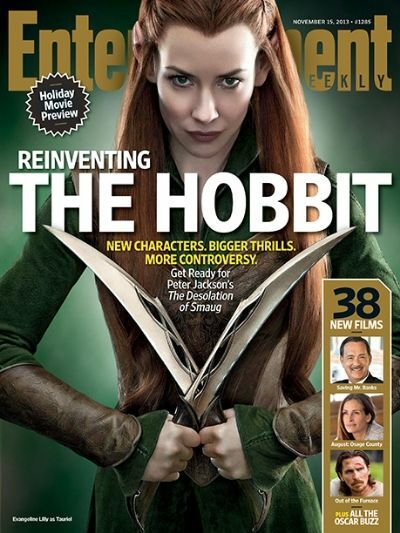 That’s 45% better than the $211.8 million worldwide that The Hunger Games grossed in its opening weekend. I think it's going to do just fine. Jimmy Kimmel presented another round of "Celebrities Read Really Mean Tweets About Themselves" and, like the others, they are very entertaining. 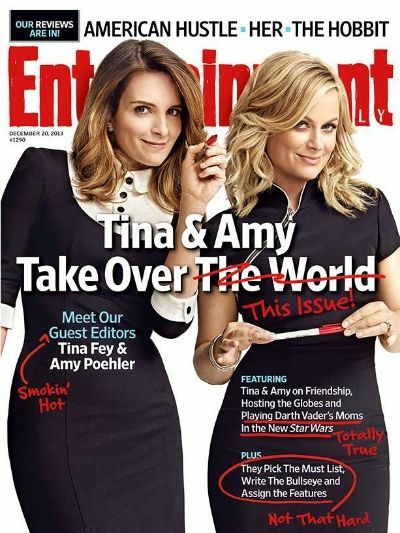 I love that Julia Louis Dreyfus just thinks hers is hilarious. At night in Central Park, that thing would probably scare the crap out of just about everyone, like it did in these videos. Now, that's the version I'd really like to see. 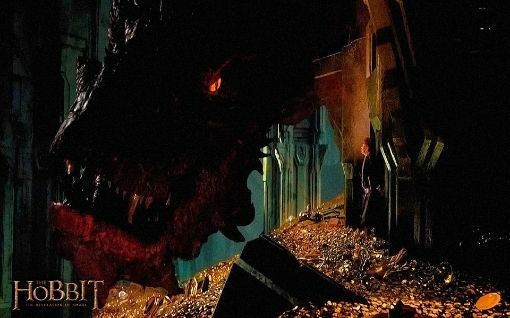 A new series of The Hobbit: The Desolation of Smaug promos were release today. 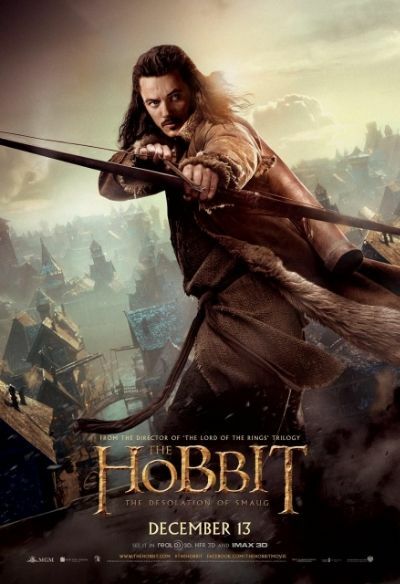 They do a great job with the artwork for these...just wish there was a poster for Kili. Maybe later...I'm a patient person. 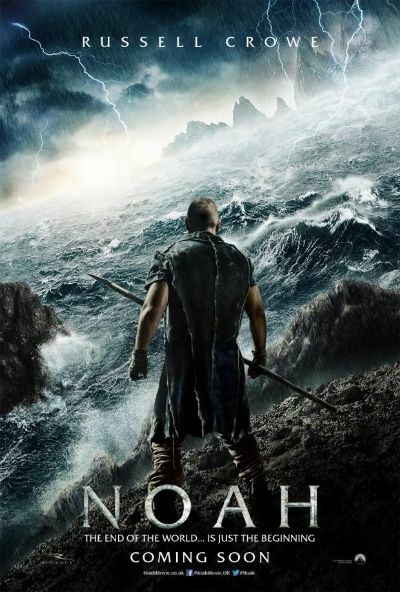 It's got a good cast and was directed by Darren Aronofsky, so if nothing else...it should be visually enjoyable. 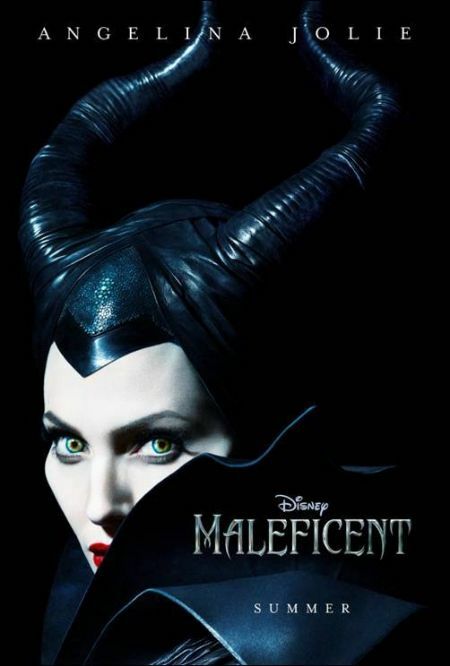 Although it looks very "Disney"...it also looks like Angelina Jolie is really gonna rock those horns! The movie opens May 30th. Well, Man of Steel was released on DVD this week and just in time for the Honest Trailer overview of the film. 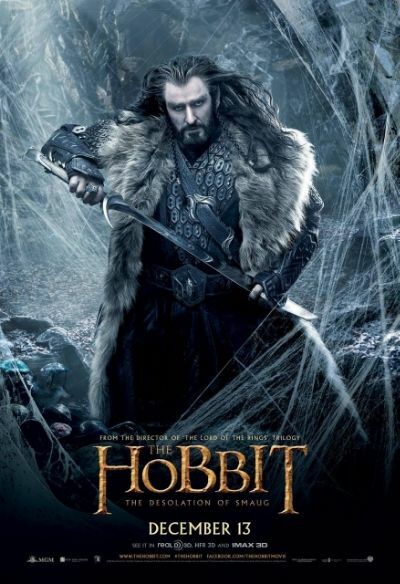 If you haven't seen the movie, but intend to...then don't watch this (lots of spoilers). If you have seen the movie, well...enjoy the hilarity. His two Robin Hood-Dads...very funny. Scaring people is mean and, when it's not happening to you...very funny. I found this in my mailbox tonight when I got home...enjoyable. 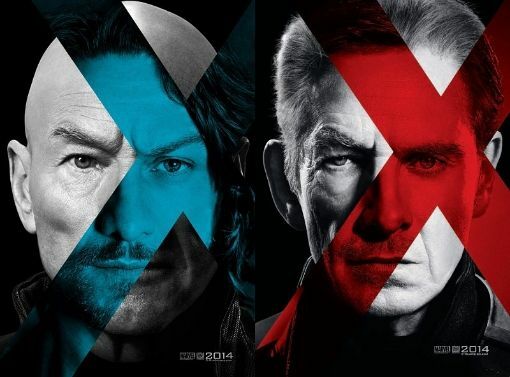 The first trailer for X-Men: Days of Future Past has been released and it looks pretty cool. I didn't care much for X-Men: First Class...but I'm hopeful that, with the addition of the original cast, things will take a much better turn. 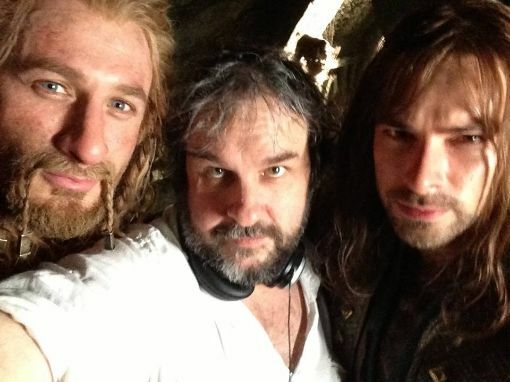 Peter Jackson posted a new video blog from the set of The Hobbit: The Desolation of Smaug today. Just like the others, it's very entertaining and enjoyable to watch how much fun they all seem to be having making these movies. Embiggen the screen to get the full visual effect. However, I'm not looking forward to the giant spiders scene. 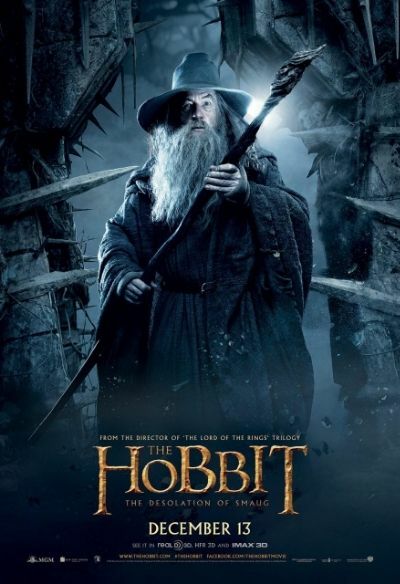 A new longer trailer was released today for The Hobbit: The Desolation of Smaug. 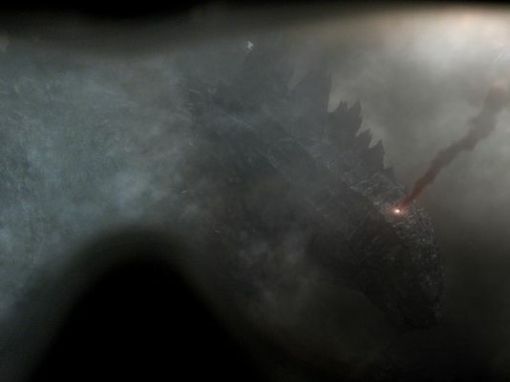 Although the CGI quotient looks a bit higher than I would like, at least this part appears to have a lot more action than the first one. 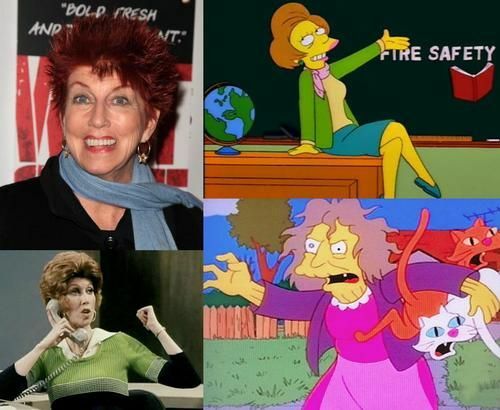 Marcia Wallace, the voice of The Simpsons' Edna Krabappel who earlier played the quick-witted receptionist on The Bob Newhart Show, has died. She was 70. "The odds of getting on a series long enough to be remembered are infinitesimal," she told The New York Times in 2010. "A lot of what I’ve done, I would not have done without Carol Kester." She also won an Emmy Award for her voice work as Ms. Krabappel in the 1992 Simpsons episode "Bart the Lover." After the elementary school teacher gives Bart a month of detention, he gets his revenge by responding to her newspaper singles ad. I loved her on The Bob Newhart Show and always enjoyed seeing her pop on various game shows over the years after that. She will definitely be missed, but fondly remembered by many. 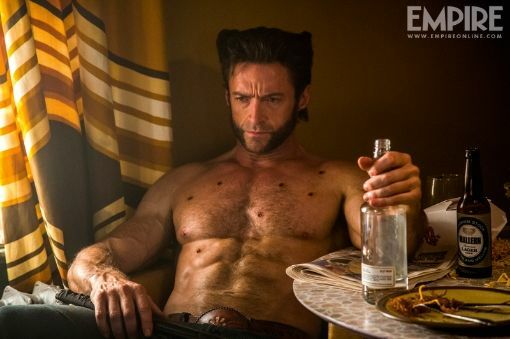 Empire Magazine has released some pics from the upcoming X-Men: Days of Future Past movie that they're featuring in an upcoming issue, including this one with Hugh Jackman who, obviously, has had a recent encounter with a machine gun before relaxing with a beverage. Hopefully he considers the whole "Beer and Liquor...never sicker" saying before continuing to mix his beverages. Otherwise, he could end up spending the night spewing from all existing holes in his body. 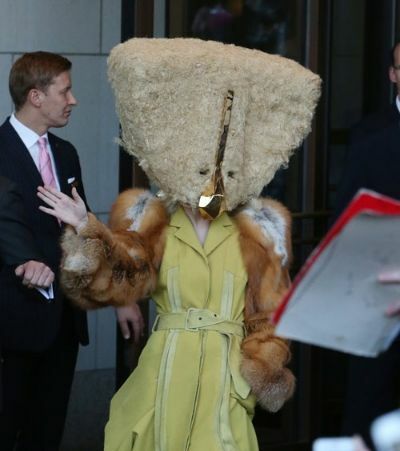 It looks like Lady Gaga has found a creative way to keep her head warm during these chilly winter nights. She's gonna have to crack open the sunroof of her car if she plans to drive home wearing that. 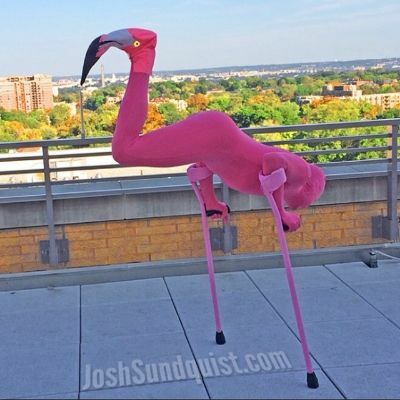 Now that's a creative Halloween costume. Unfortunately, you can't wear it properly AND drink. So, I'll just stick with my ghost costume that allows me to enjoy my BOOze with both hands. Every year, Ellen sends her assistant Amy to haunted houses (because she is easily scared). 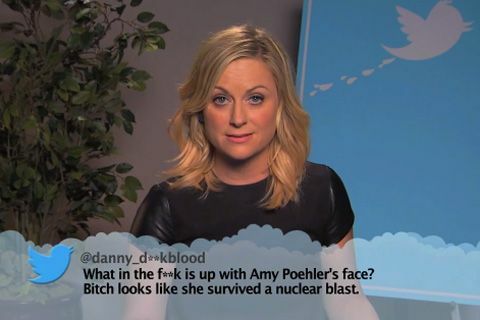 This year, she had Amy go through one with Andy, her executive producer on the show. Andy basically used Amy as a human shield...and it's entertaining. I hate haunted houses and "Stop it now!" would likely be one of many colorful responses I'd have if I had to go through one. Director Guillermo Del Toro (Hellboy, Pan's Labyrinth, Pacific Rim) gave a tour of one of his eclectic homes in 2009 that featured an amazing collection of props from his many movies. Although I wouldn't want to dust that house. 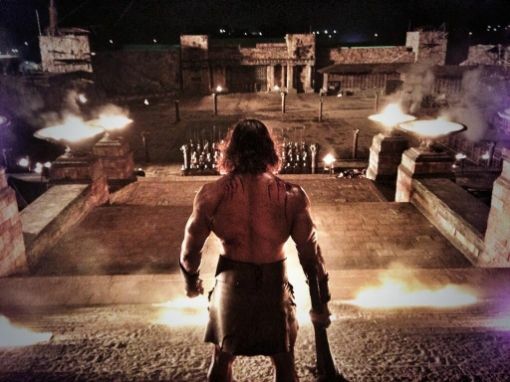 Dwayne Johnson posted another new shot while filming Hercules today. Well, they must be dipping pretty far down into the well to find movies to remake these days. Here is the trailer for the updated Endless Love and, honestly, it looks nothing like the original...mostly name only. The trailer feels more like a stalker movie than a love story. I prefer Brooke Shields and Martin Hewitt's version over this any day. Zach Snyder (director of Man of Steel) released this animated short that follows 75 years of Superman from his first comic, through various TV/Film and other incarnations. It's pretty cool...even the Super Friends make an appearance. I sure could have used Superman's help moving. He must have been busy saving a cat from a tree. 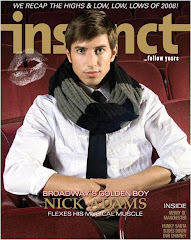 It's been almost exactly three years this week since I moved from Los Angeles to Atlanta. And this weekend...it begins again. I'm really going to miss Atlanta and all of my friends here, but hopefully they'll be coming up to visit once I'm settled in. I don't get the internets connected up there until Tuesday, so I'll likely be off the grid for a few days. Hopefully not off the road. Tonight's Glee tribute to Cory Monteith is gonna be a big box of downers. "I've never seen a crew that can't continue shooting because they've left the room sobbing. 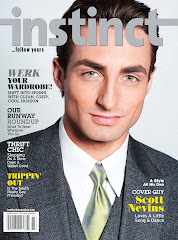 It was very hard," says Murphy, who wrote the episode with fellow executive producers Brad Falchuk and Ian Brennan. 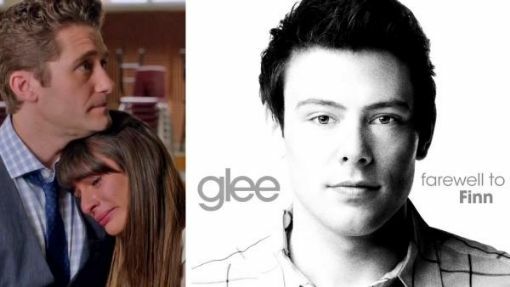 "I struggled even working on it, because what you're seeing is what they felt about not just Finn, but Cory. It's amazing performances across the board. ... Everybody went into it with a lot of love. "The episode opens with the cast singing Seasons of Love from Broadway's Rent. Among other musical highlights, already released online: The Pretenders' I'll Stand By You (performed by Mercedes); James Taylor's Fire & Rain (Sam and Artie); Bruce Springsteen's No Surrender (Puck); The Band Perry's If I Die Young (Santana); and Bob Dylan's Make You Feel My Love, sung by Rachel Berry (Lea Michele, Monteith's real-life love). Proceeds from online music sales will benefit Project Limelight, a Canadian theater camp Monteith supported. I'm gonna be a mess during the show...I just know it. Sony and MGM’s Carrie opens in theaters October 18, so the studios thought up this fun prank video in the hopes of it going viral. The construction worker-guy seemed like he was either about ready to soil his shorts or start a rumble with that pole he was holding. Both would have been entertaining. With winter on the way, it's time to make sure your outside patio is ready for the extreme weather conditions that can wreck havoc on your sturdy wood areas. This New Zealand maintenance video offers up some very useful...tips. My deck is pretty small, so I'll probably just leave it out in the cold unprotected and hope that it doesn't crack or fall off. 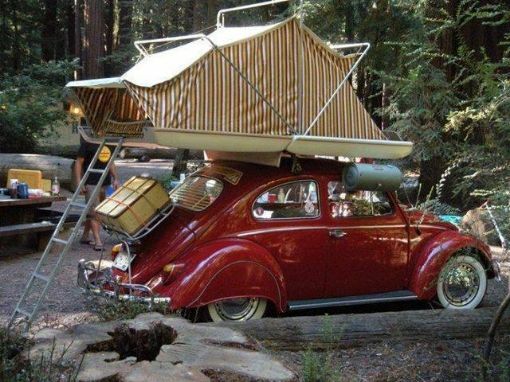 I usually prefer a cabin, but this is definitely an option I'd consider. It's way above the critters down below. Although head level with bears. I'll stick to the cabin. 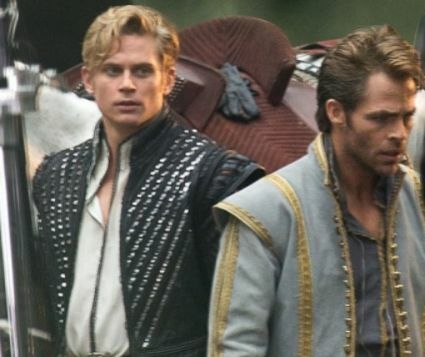 Here are the first pics of Chris Pine (as Cinderella's Prince) and Billy Magnussen (as Rapunzel's Prince) on the Into the Woods set. They do look like they stepped out of Wonderland. Why must Judi Dench be so awesome? 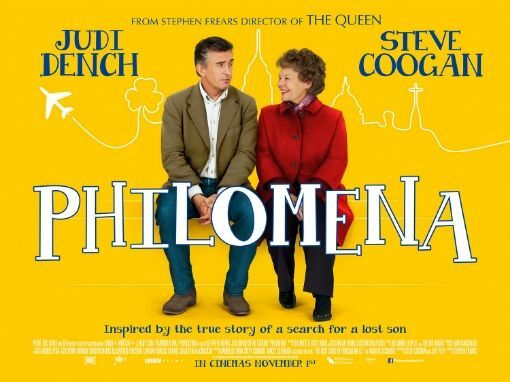 This movie looks really sweet, charming, and likely something that will make me cry. "I've never been to Mexico, but I believe it's lovely...apart from the kidnappings." 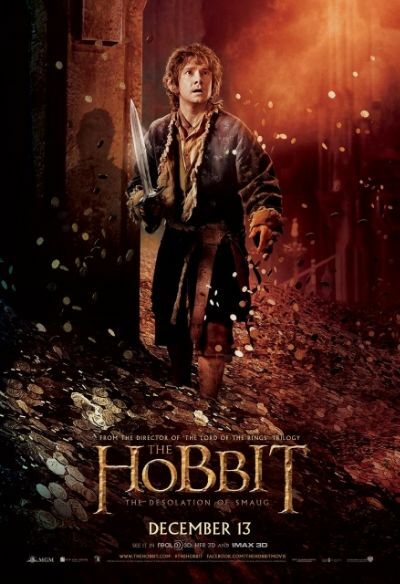 The new trailer for The Hobbit: The Desolation of Smaug was released today and it's looking pretty good. 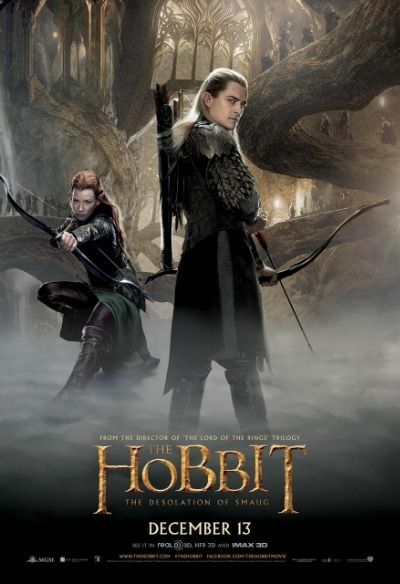 The last movie was a bit disappointing (too much obvious CGI for my taste), but still worth watching. Hopefully this one will kick things up a notch...or three. The film opens December 13th. I know it's mean to scare people like this, but it's way funnier when it's not happening to you. In his defense, he did capture these over the course of an entire year. So it's not like he tormented her all in one day (which probably would have killed her). Also, this girl has a natural horror movie scream that will just make you laugh...and possibly pee a little while doing so. 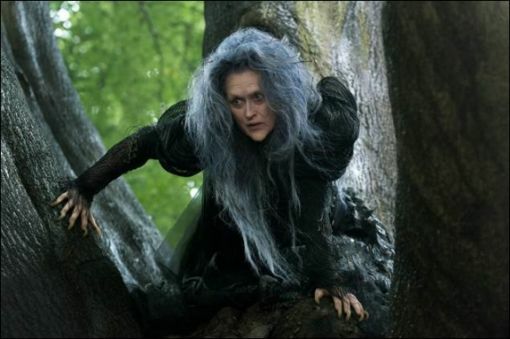 The first picture of Meryl Streep from the upcoming movie/musical Into The Woods was released today. Meryl Streep ventures “Into the Woods” as the Witch who wishes to reverse a curse so that her beauty may be restored. The humorous and heartfelt musical, a modern twist on the beloved Brothers Grimm fairy tales, explores the consequences of the quests of Cinderella, Little Red Riding Hood, Jack and the Beanstalk and Rapunzel—all tied together by an original story involving a baker and his wife, and the witch who cast a spell on them. 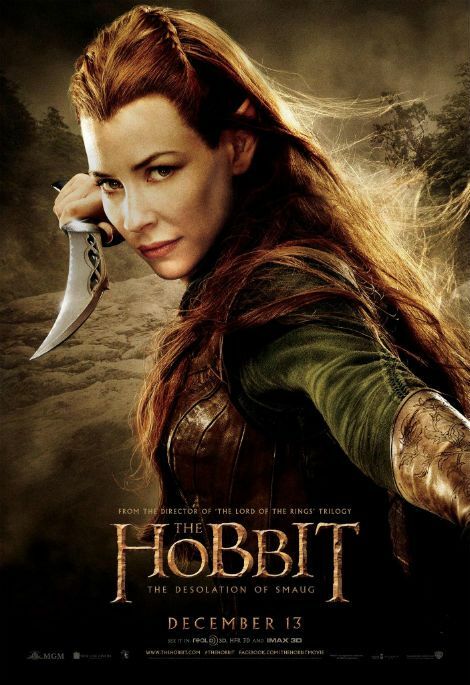 It looks like the curse took away her manicurist and Wella Balsam as well. The film also stars Johnny Depp, Chris Pine, Emily Blunt (who worked with Meryl in The Devil Wears Prada), and Anna Kendrick. 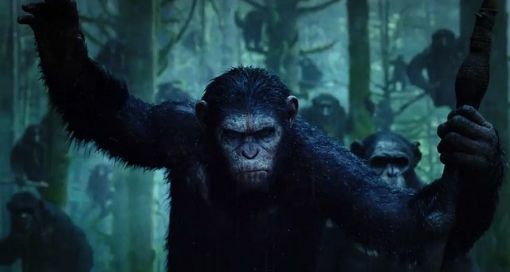 It opens Christmas 2014 and is being directed by Rob Marshall (who directed Chicago). That would make the morning commute SO much easier. That's a pretty accurate move title and, NO, I won't be seeing this. 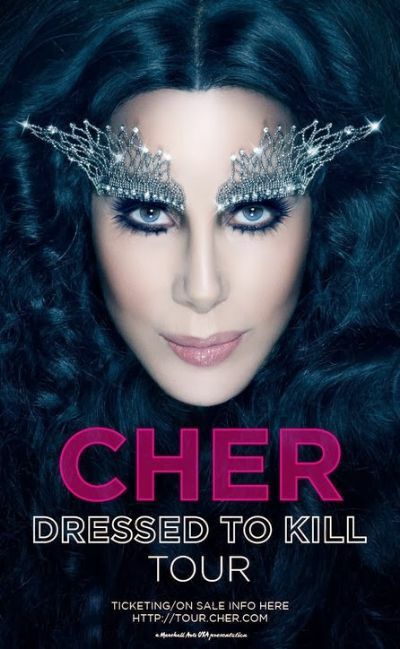 Cher is ready to hit the road on the "Dressed to Kill" tour, her first trek in eight years. The legendary performer made the announcement Monday morning on NBC's "Today" show, telling the hosts that it won't be easy. "The road is horrible, but the concerts are great," she told Matt Lauer and Savannah Guthrie. "I understand why guys in bands tear up hotel rooms and throw TVs out the windows, because it's a very lonely place. The only time you have fun is at the concerts." 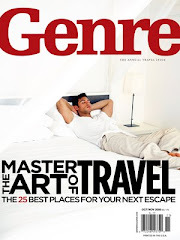 The tour will visit 49 cities across North America starting March 22 in Phoenix and will include stops in major markets including Washington D.C., Philadelphia, NYC (Brooklyn and East Rutherford, NJ), Seattle and Los Angeles before wrapping up July 11 in San Diego. I, for one, want Cher to keep doing as many "final" tours as she's willing and able to do.